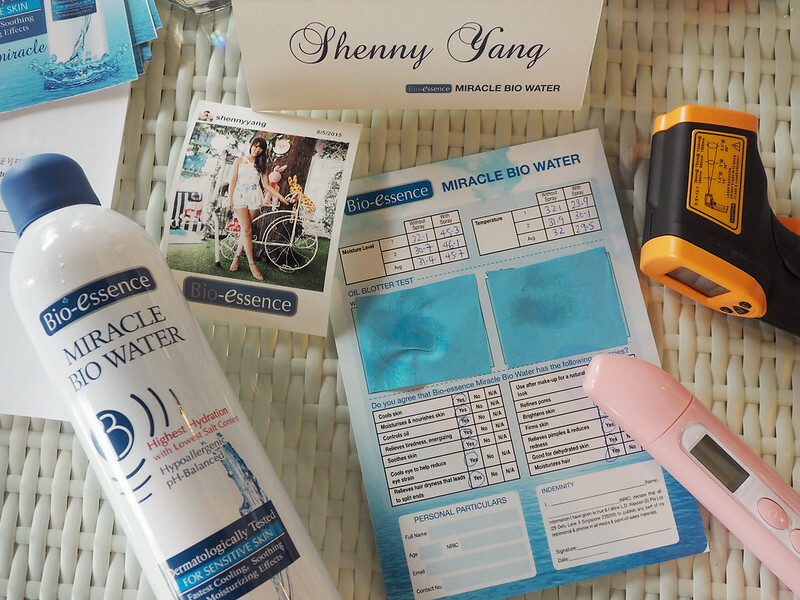 SHENNYYANG - Singapore's Lifestyle & Travel Blogger: Bio-Essence Miracle Bio Water + Giveaway! 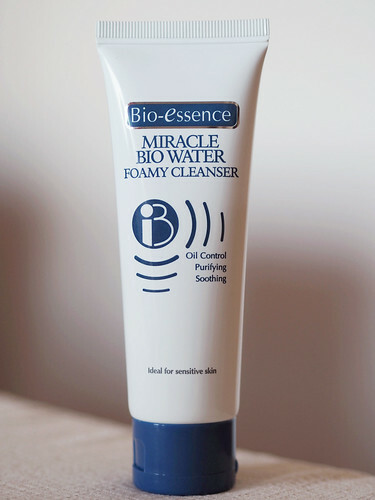 Bio-Essence Miracle Bio Water + Giveaway! 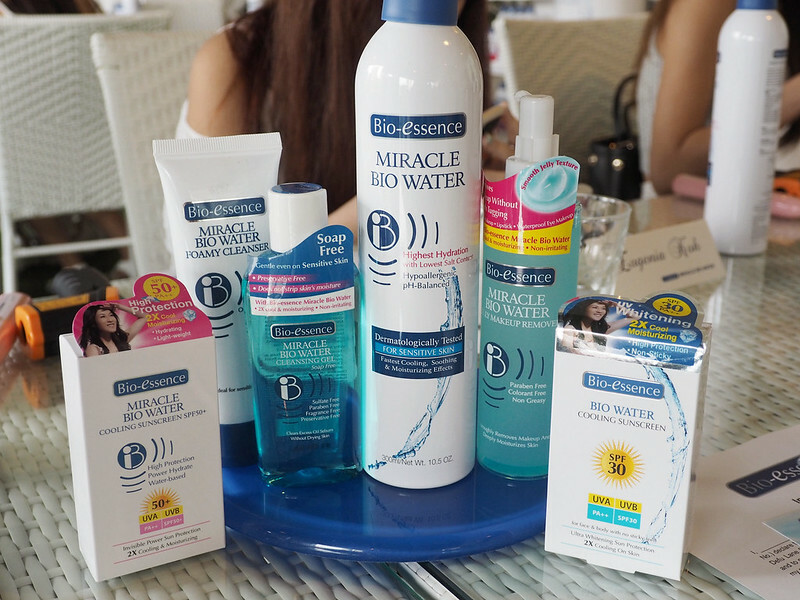 I had the privileged to attend the Bio-essence event to learn more about the Miracle Bio Water and it was held at Bliss House, a super pretty cafe! 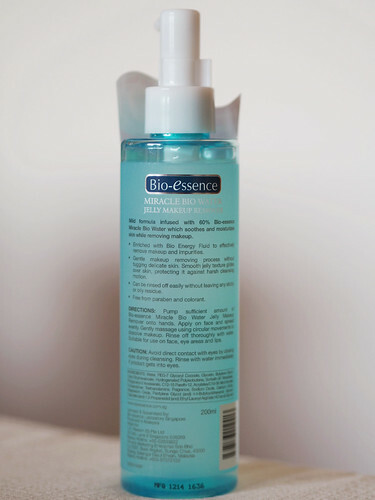 A home-grown and established brand, Bio-essence has always been on the forefront of innovation in developing effective new products that serves consumers’ needs of achieving and maintaining gorgeous, healthy skin. 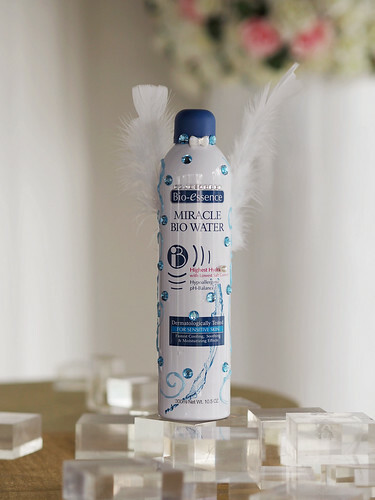 It's the hottest period of the year again and there is no better time to introduce the New Miracle Bio Water! 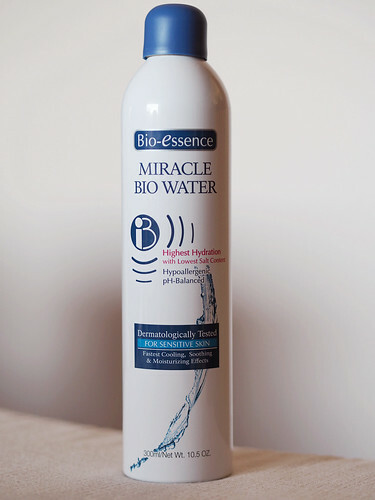 Uniquely formulated with Bio-Energy technology by home grown brand Bio-essence, the New Miracle Bio Water is one of its kinds with the lowest salt content and hypoallergenic. 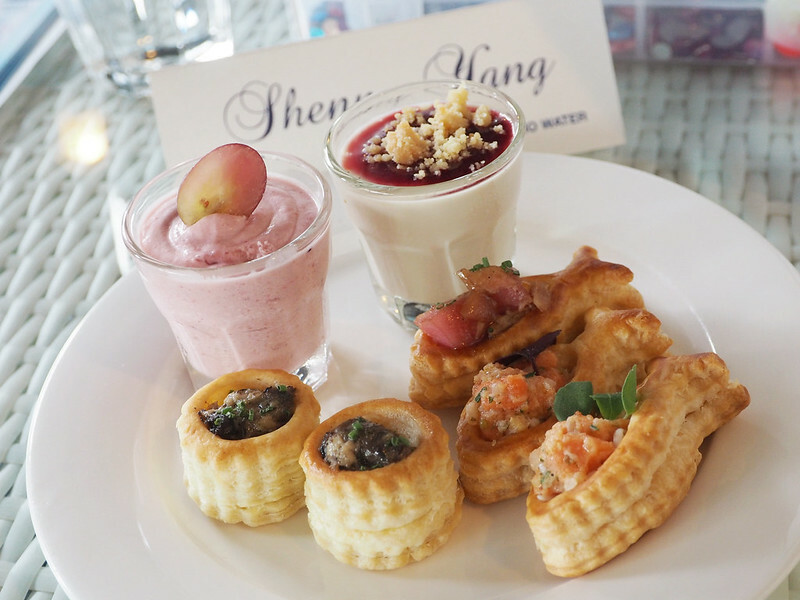 To have moist, supple and healthy looking skin, our skin needs to stay well hydrated. 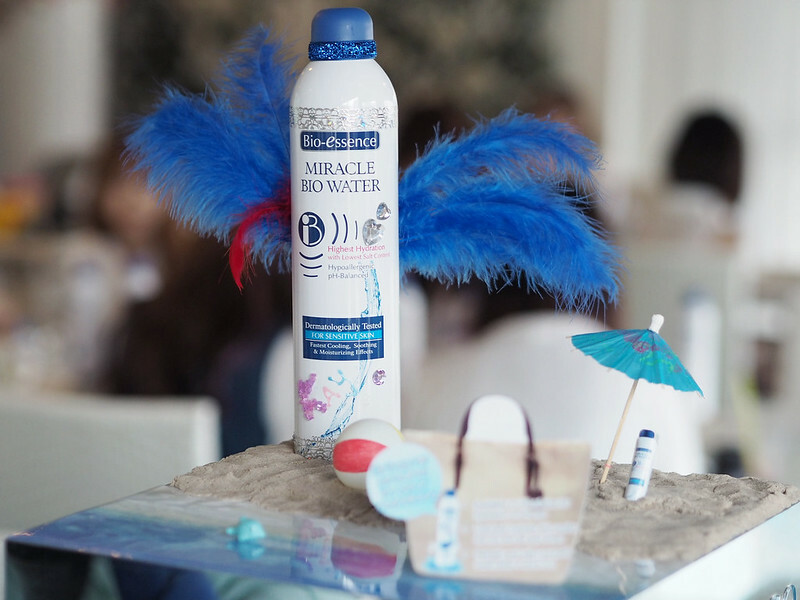 The new Miracle Bio Water is dermatologically tested and provides power hydration and instant cooling sensation, which is perfect for the scorching sun and intense heat. 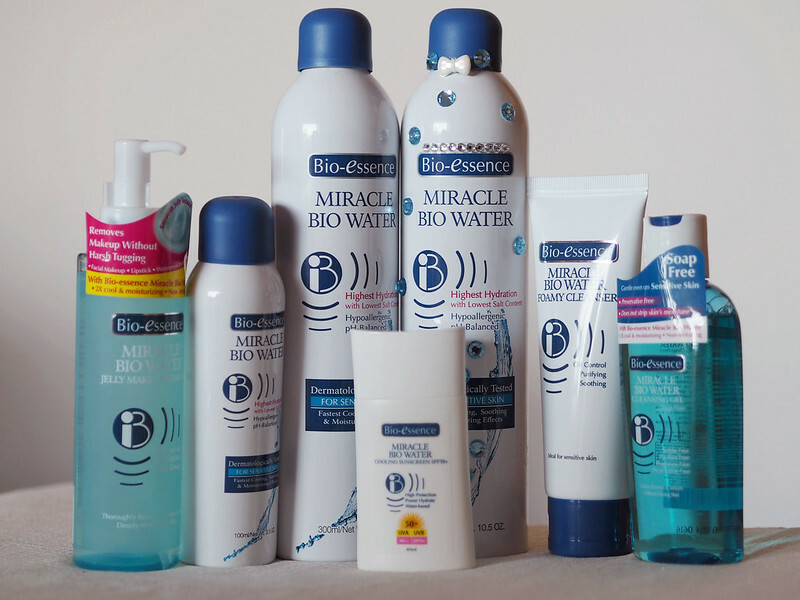 The whole range of Bio-essence products and of course, the star product of the day is the Miracle Bio Water! 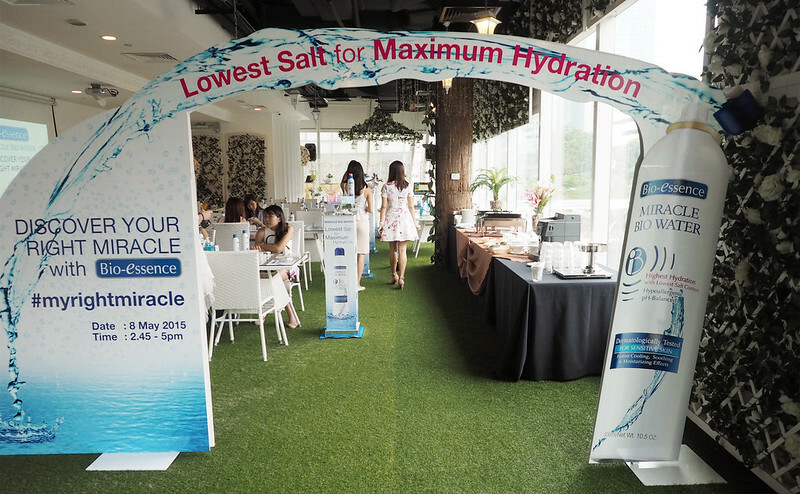 So during the event, we were introduced more about the new Bio-essence Miracle Bio Water and I learnt that when there is excess Sodium Chloride (salt) in our skin care products, it will actually cause dehydration of the skin which will in turn, lead to dryness and many unwanted side effects. 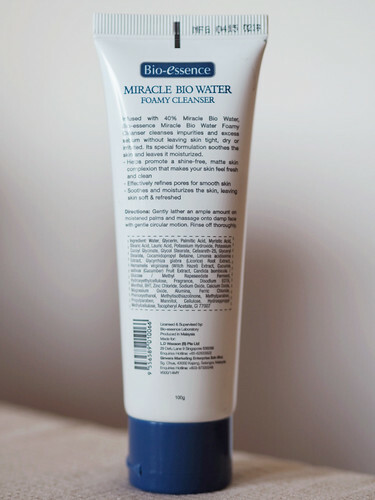 The Bio-essence Miracle Bio Water contains the lowest salt content of 2.432mg/l which absorbs less moisture from your skin and ensures better moisturizing and hydrating effects. With an optimal pH value of 6.45, this is closest to the skin’s natural pH value, thus it is mild and not irritating to skin. 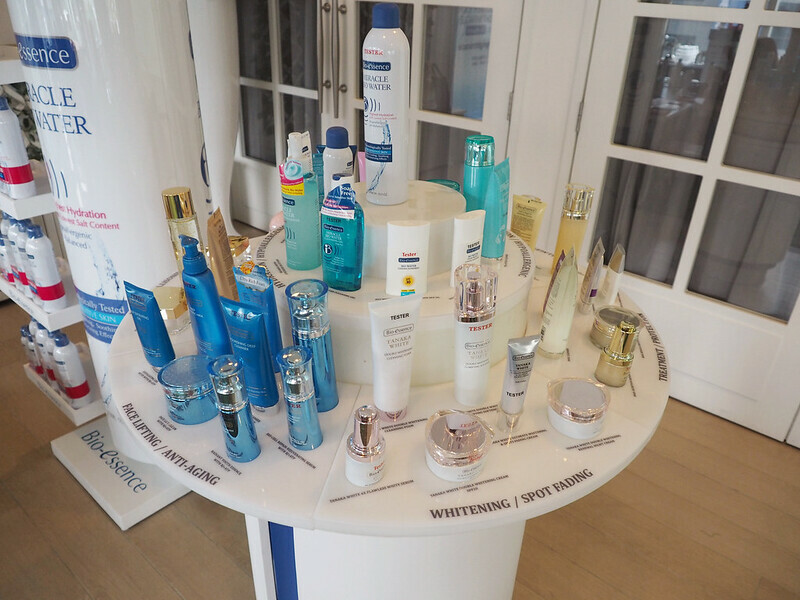 After the talk, I was kinda excited to try out the product myself to see if it really works! 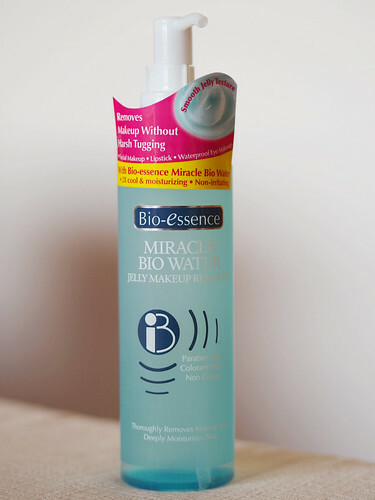 Over here, I am measuring the moisture level of my skin prior to spraying the Miracle Bio Water! Now here's my results for my moisture & temperature level! Moisture level is significantly increased from an average of 31.4 to 45.7 while my skin temperature has dropped from 32°C to 29.5°C :) The oil level on my face also reduced and I definitely felt so much cooler, refreshed and awake! THANK YOU SO MUCH GUYS! I REALLY APPRECIATE YOUR HELP!! - Use it to refresh skin after removing makeup! Hold the bottle at a distance not less than 20 cm from targeted area and spray. Pat it gently after spraying. If you have makeup on and you're afraid of ruining your makeup, you need not pat dry it since the mist is fine enough to be able to penetrate into your skin! 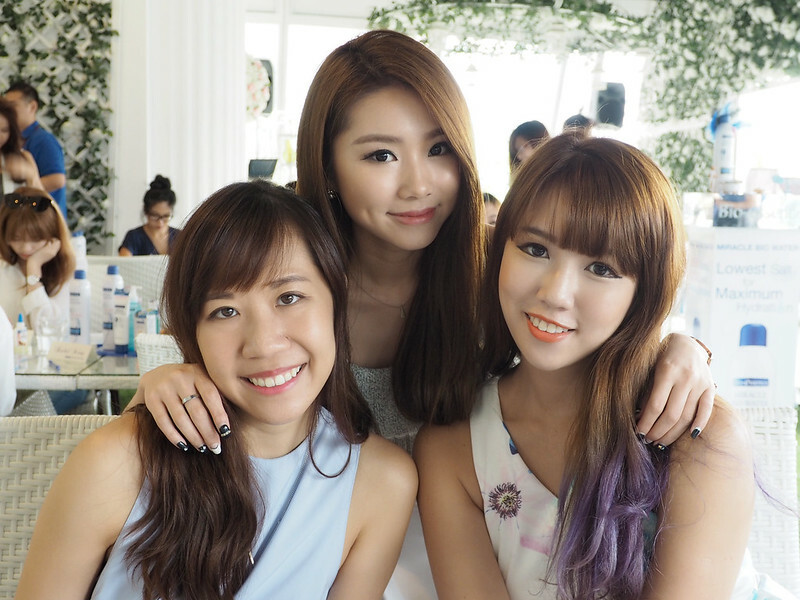 It can also be used to hydrate your skin and hair especially if you're in an air-con room! 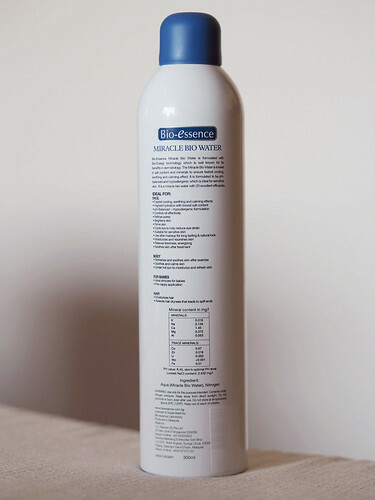 Available in 100ml size, this is suitable for hydration on-the-go because it fits into most bags effortlessly! 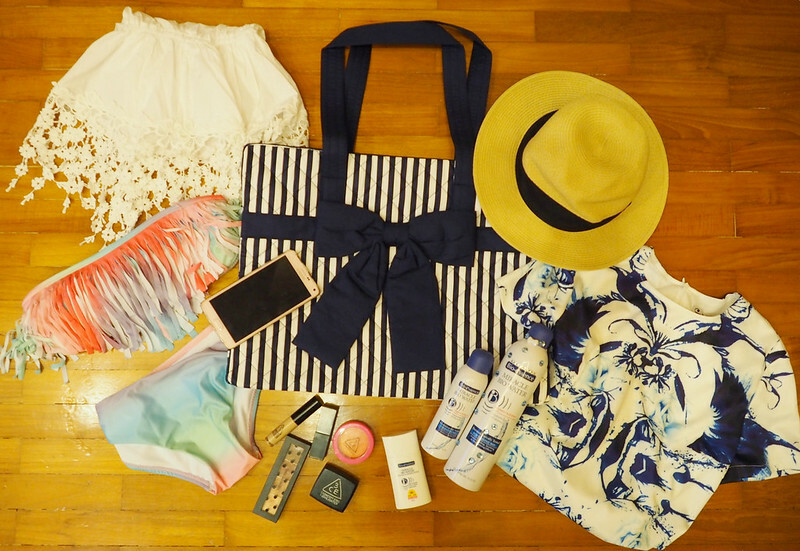 You can also use it to cool and hydrate your skin under the hot sun, especially if you're at the beach! 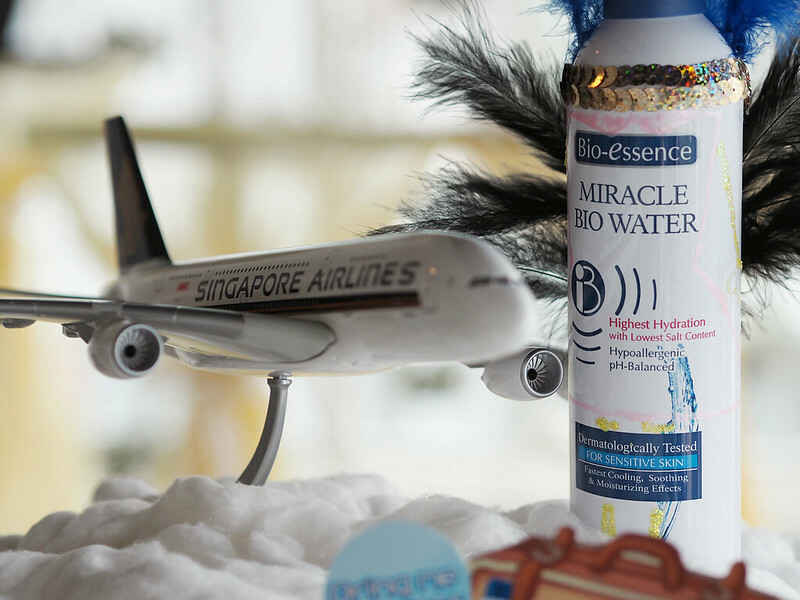 I honestly felt damn shiokkk when I was spraying the Miracle Bio Water while taking pictures for it. SUPER COOLING effect even when the sun was glaring mercilessly at me!! 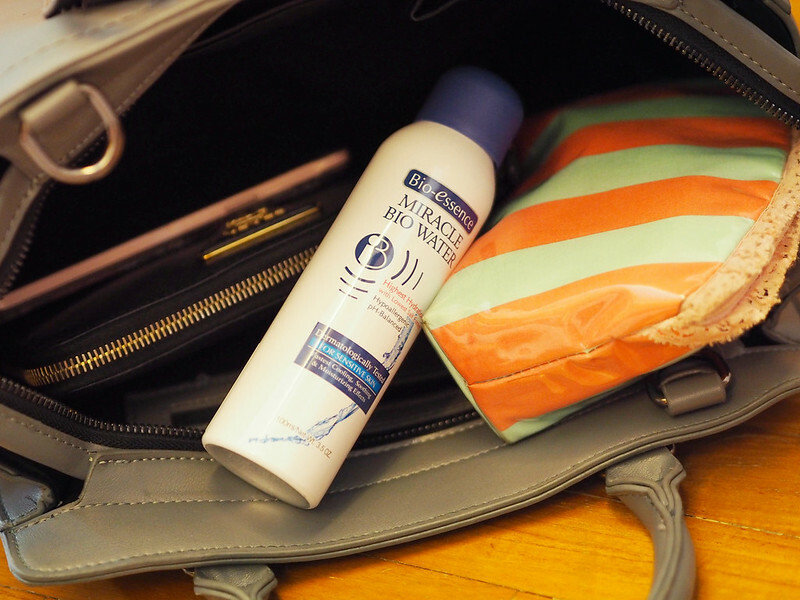 The Miracle Bio Water and the Cooling Sunscreen are definitely going with me on my future overseas trips! 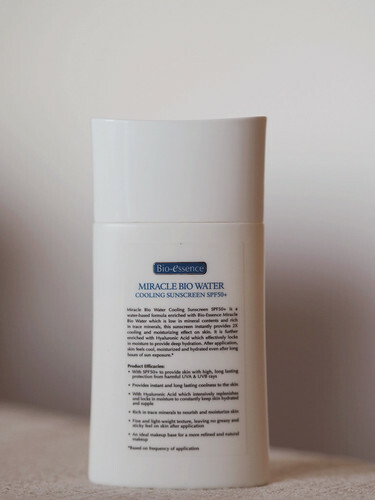 Since the Miracle Bio Water is suitable for sensitive skin, it can also be used to sooth dry, itchy and red skin especially after a shower. 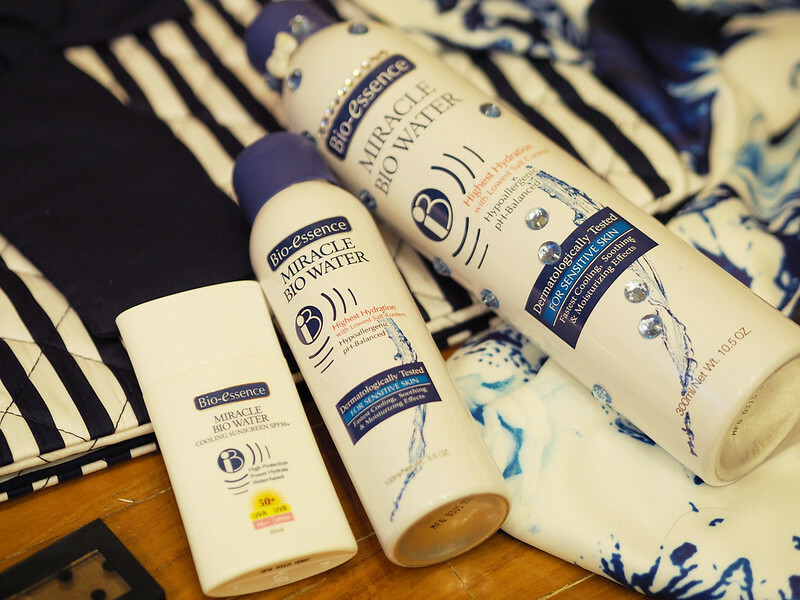 To complement your skincare regime, you can also use the entire range of products from the Miracle Bio Water range which is suitable for sensitive skin! Product Efficacies: • Contains 40% Miracle Bio Water and enriched with Bio Energy Fluid • Cleanses impurities and excess sebum without leaving skin tight, dry or irritated • Helps promote a shine-free, matte skin complexion that makes your skin feel fresh and clean • Effectively refines pores for smooth skin • Smoothes and moisturizes the skin, leaving skin soft and refreshed. 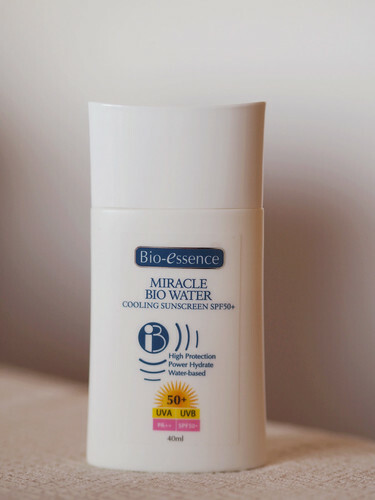 Miracle Bio Water Cooling Sunscreen SPF50+ Love the texture and smell of the sunscreen! Don't you hate sunscreen that feels very sticky on your skin? Surprisingly, this is not at all!! 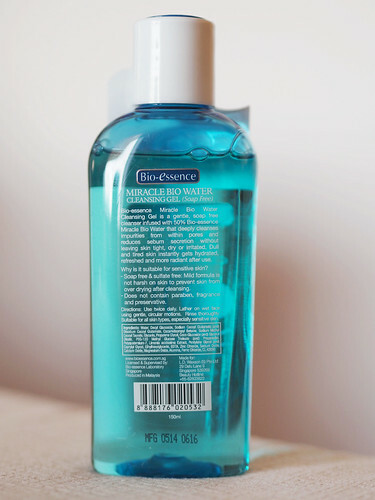 It has more of a smooth and watery feel to it, and it gets absorbed by the skin really quickly :D LOVE IT! 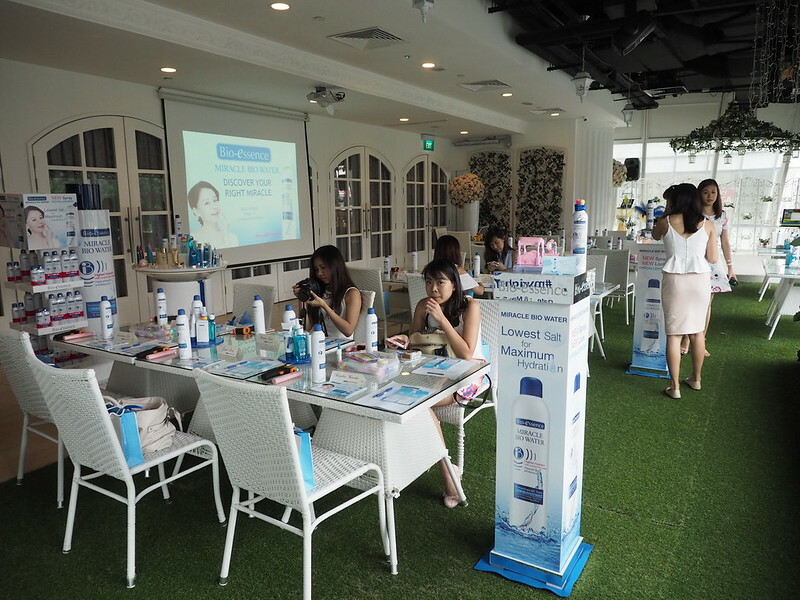 The New range of Miracle Bio Water products are now available in Watsons, Guardian, Unity, NTUC Fairprice, Departmental stores (CK, OG, John Little etc). 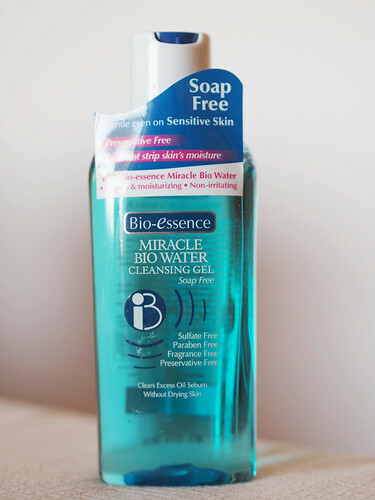 Wanna redeem your own Bio-essence Miracle Bio Water sample? Hit on link to find out how! Link: REDEEM 30ml TRAVEL SIZED SAMPLES HERE!